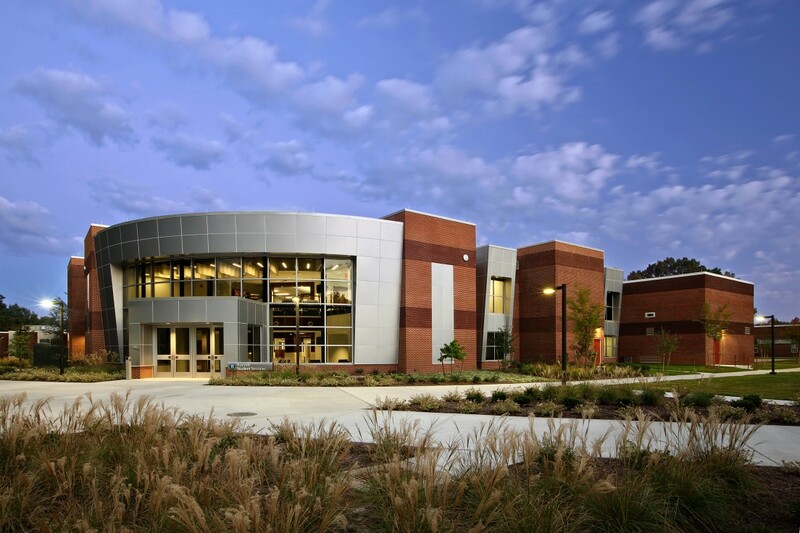 The RRMM team provided design, construction document and construction contract administration services for the phased renovations to the existing Bayside Building at Tidewater Community College. 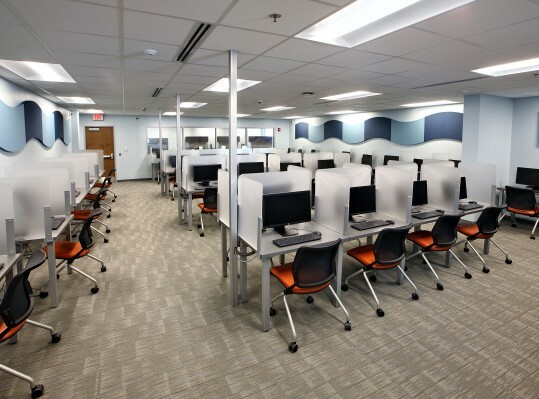 The scope of this project primarily consisted of a complete interior renovation of the existing campus library. 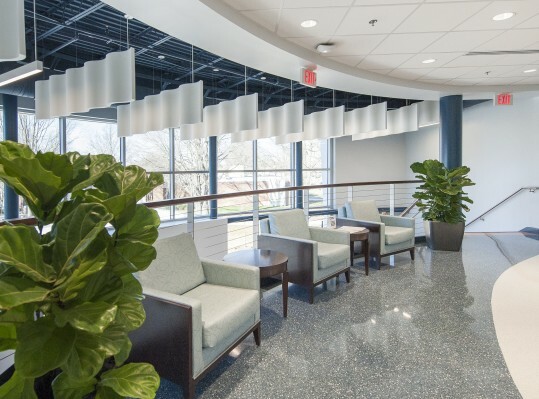 The building was renovated to house all student support services programs such as the offices of admissions, enrollment services, financial aid, business, and counseling. 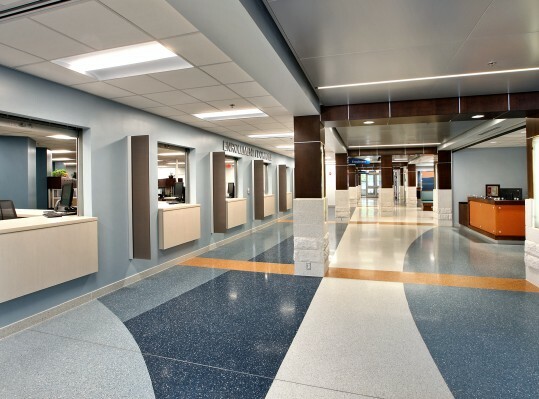 New restrooms, walls, door assemblies, finish, stairs, elevators, and HVAC, plumbing and electrical systems were provided, all of which were configured to support the new functions housed in the building. 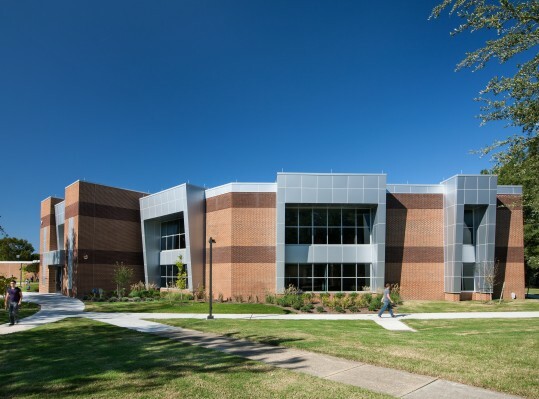 The campus Data Center was housed within the existing building and remained occupied during renovations. The renovations were planned and phased to permit the Data Center to remain operational, and uninterrupted 24/7. 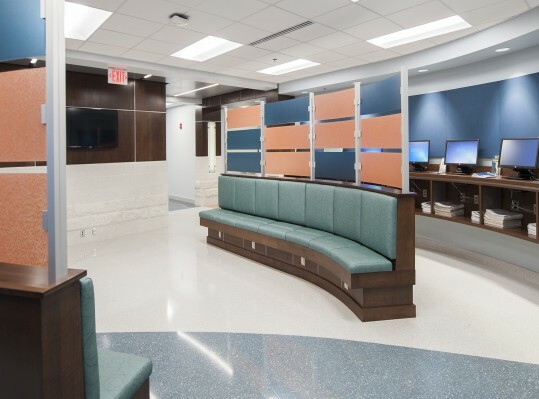 The renovations also provided ADA upgrades, an updated Information Technology infrastructure, and energy efficient systems compliant with BCOM’s VEES Compliance Matrix. This is the first IgCC Certified project for the Commonwealth. 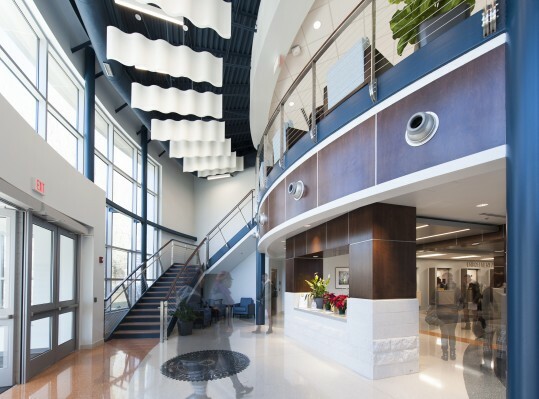 Sustainable features include enhanced thermal envelope (roof, walls, and windows), provision of energy efficient HVAC system, low-flow plumbing fixtures, low VOC interior materials and finishes, use of recycled materials, and natural daylighting for building occupants.